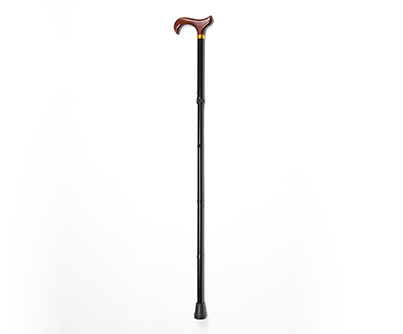 Model Bonny is a foldable cane with a height adjustment ranging from 830 mm to 930 mm and a maximum users weight up to 100 kg. *Options and features may differ according to your country. Subject to technical changes.